I started out the day greeting the Sun as He rose while having a cup of coffee. I lit a candle in gratitude for the turning of the Wheel and the return of the Sun. I re-filled bird feeders and put out some dried corn for the squirrels once I got dressed. Once I did that, I headed out to the florist (NO tulips or daffodils yet anywhere!) and purchased a mixed flower bouquet. 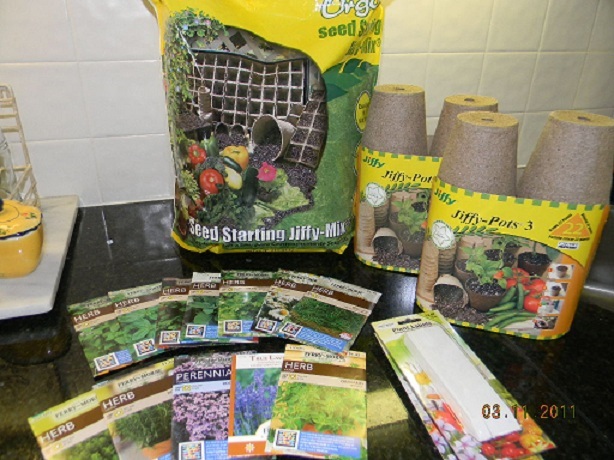 Then I went to the garden center and got 6 herb seed packets and a couple of starter trays. Now I have started my herbs from seeds for many years, at my old home where I had a perfect place to do it. Here at this house…while I have sunny East facing windows, I can’t put pots of dirt and seeds there with 2 kitties who will have fun with that! LOL. So I’m going to attempt to grow a few in my kitchen window on the sill. 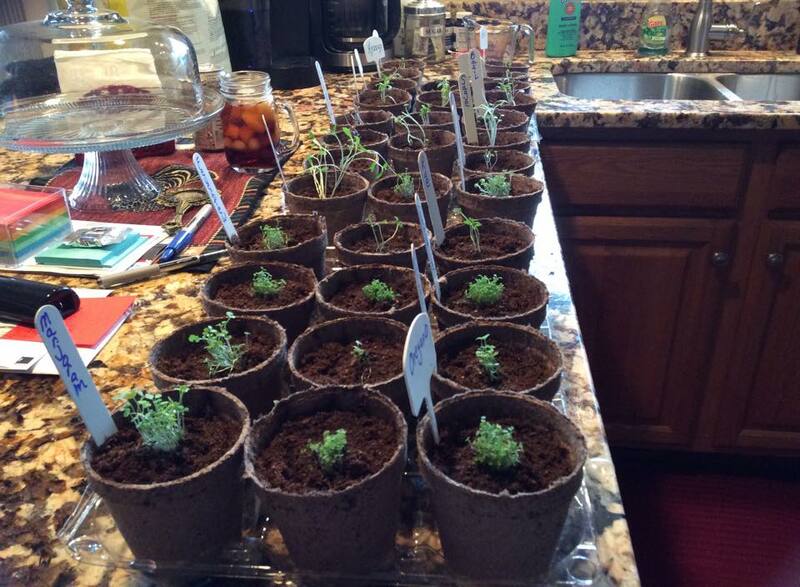 I planted 4 each of lavender, sage, basil, parsley, thyme and rosemary. We shall see what happens but it made me happy on this Spring Equinox day to do it. 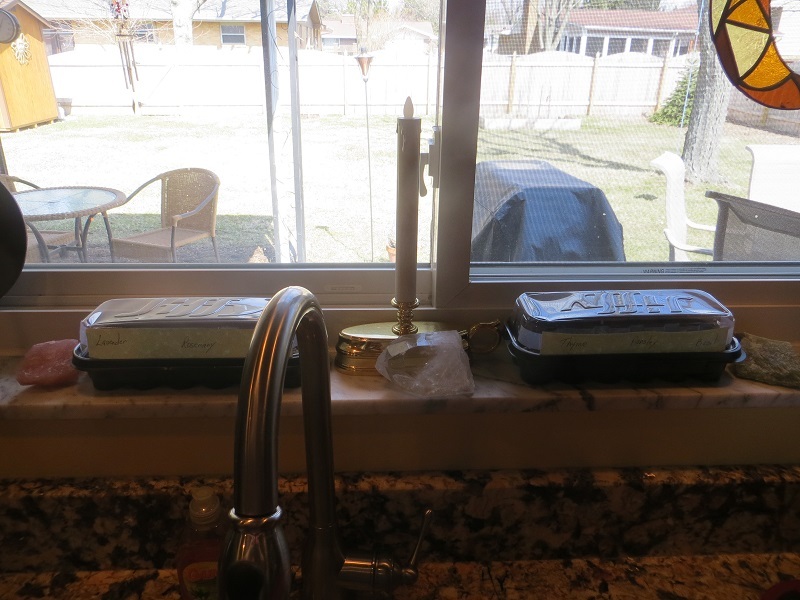 I set crystals on my window sill too and did a seed blessing as I planted them. 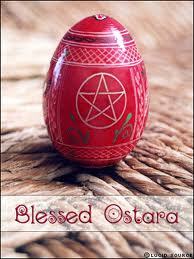 (for my seed blessing..be sure to type Ostara into the search box on the right). My altar has been ready for a week or so now, so I added the pretty flowers and I’m ready to go. I have smudged the house and cracked a few windows as well. I’m doing small things to celebrate the day, all day long, and tonight I will do a Welcome Spring ritual at my altar. Now I am hearing that we will have lovely warm weather tomorrow but probably some rain… then temps will drop back into Winter weather and we have SNOW forecasted for Tuesday! 🙂 Now this is just typical for where I live here in Ohio…give it a day and it will change again. I’m not going to let it spoil my Spring though and don’t you let it either. As a Witch, we can feel the quickening of our Mother Earth. She is awakening most definitely and it won’t be long before we will be merrily working in our gardens and complaining about the heat LOL. 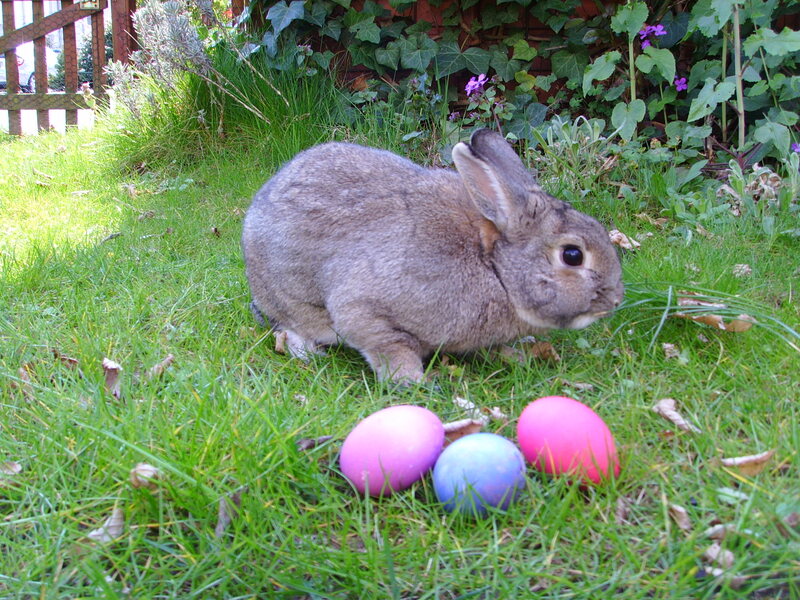 I hope you and your loved ones have a very Blessed Ostara. May Joy, Love, Peace, Abundance and Light be yours today and always! 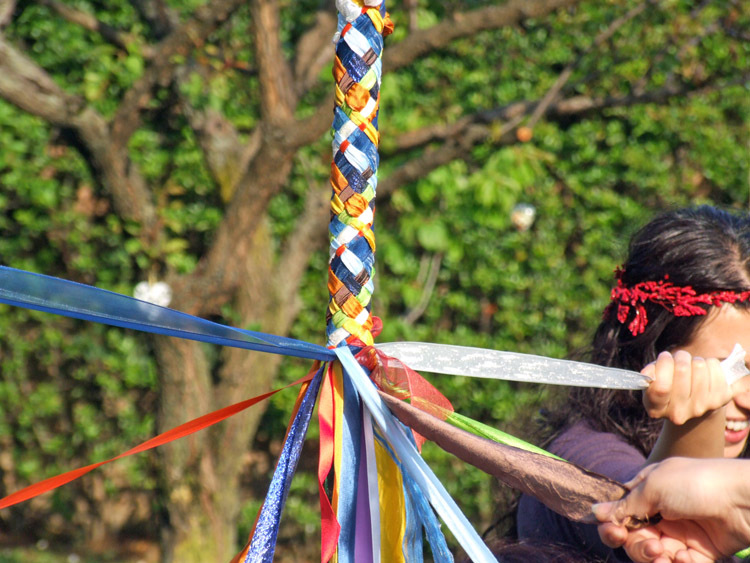 The Wheel turns to Beltane 2012……. Merry Meet my friends. 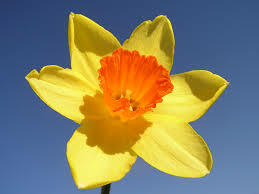 Hope that you are having Spring weather, that your world is blooming and greening and warming like mine is. However the last 2 days it has felt more like Winter then Spring..sunny days but frosty cold mornings! The frost did a bit of damage to some of my herbs and budding trees and bushes..but they will recover just fine I’m sure. 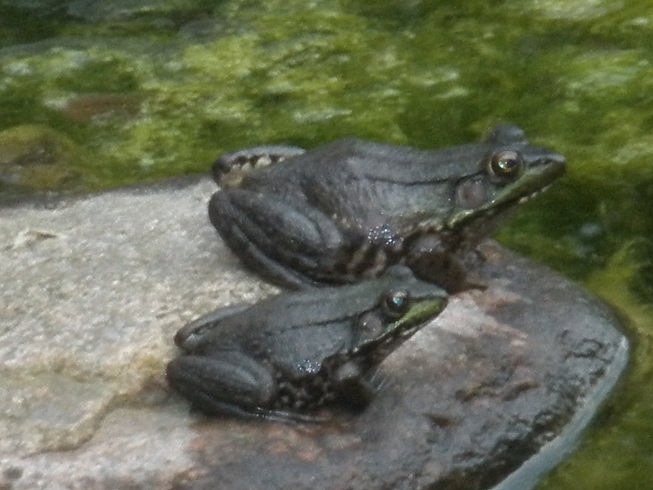 I love seeing the birds, chipmunks, squirrels enjoying the weather as well as the frogs and fish in our pond. 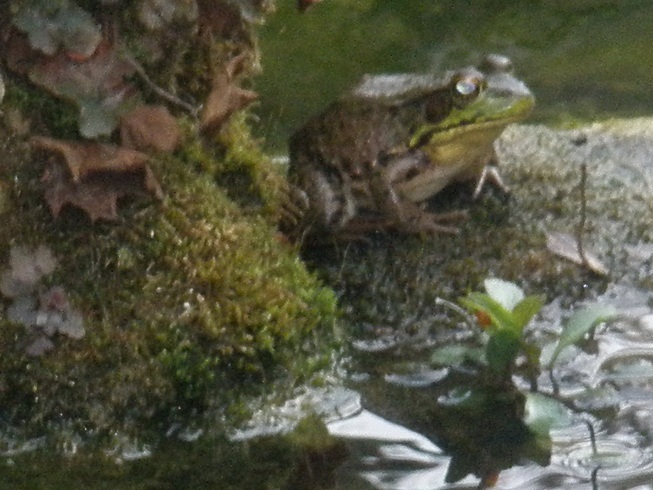 My sister got some great pics of the frogs sunning themselves on rocks next to our pond. I love frogs! Beltane!…… It’s about joy, love and lust, yes that kind of lust but also Lust for Life! After making it thru the long, cold, dark Winter…we are again free to be outdoors, to enjoy nature, warmth, Sun and longer days. Dance around a fire, feast, frolic with the faeries as they are very much part of Beltane. 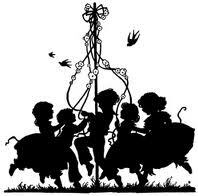 Erect a maypole and invite your family and friends over to wind the ribbons and dance around it. 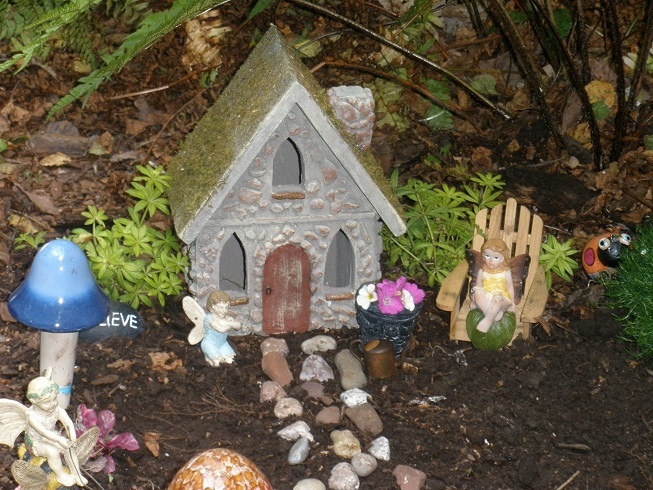 Set up a fairy garden and don’t forget to leave them an offering of a shiny crystal or stone or some honey and bread….. ask them to aid you in your garden.Rejoice with the God and Goddess in their Great Rite….laugh, be happy!! 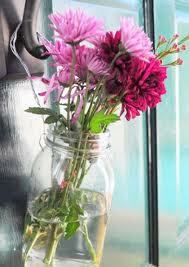 Another thing I really want to do this year…is to make up some May Day baskets for my friends and family…I love this idea of using a canning jar or even just a tin can…fill it with beautiful flowers and leave it as a surprise on the door….what a lovely gift! For me…this year especially…Beltane will be a most joyous occasion..simply for the fact that I am still here…with my family and loved ones. I am so grateful for that. 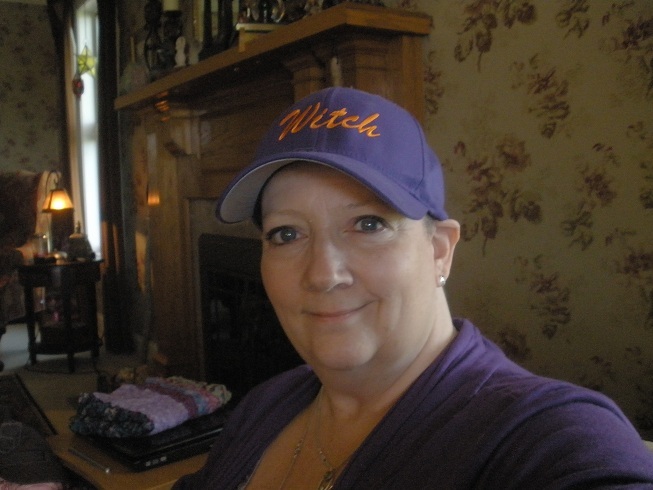 I must say..Summer is not my favorite time of year….I love it until it gets too hot. I don’t like being hot LOL! 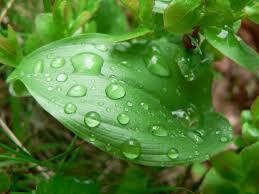 However, early Summer is just a beautiful time of year with it’s warm days and cool, comfortable nights. I intend to enjoy every minute of it…and Beltane is a great way to start off a beautiful Summer Season! 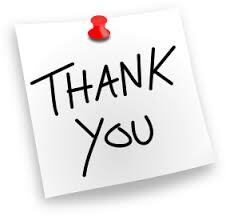 I’d like to thank you all again so much for all the love, concern, comments, cards and gifts, healing, lit candles and friendship sent my way while I’ve been sick. 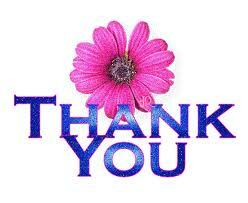 I’m overwhelmed with gratitude for it….from my heart to yours..thank you so so much! As brightly burns the Yule log tonight! Merry Meet my friends. Whew…I have been so so busy..as I’m sure you all have been. I’m taking a few minutes to write a quick post and to post some pictures. The Winter Solstice is upon us! Here, it is warm and very rainy. Not Winter weather at all! But be that as it may, I can FEEL that the Solstice is here…the darkness prevails, Mother Earth is dormant, the animals are still collecting, scurrying, hurrying to prepare for the long Winter. Cut wood is being delivered, the stores are busy with people shopping for their festivities the next few days, the malls and restaurants are swamped, traffic is terrible LOL. But…..tonight..the longest night of the year….leads to a Sunrise in the morning..the Sun God is reborn…and the days wills start getting longer again. As I said before, the Winter Solstice for me is the peace I find in myself. Taking the time to reflect, to renew, to rest..to be quiet with myself. With all the hustle and bustle going on around me….quiet is what will be happening here, both tomorrow morning watching the Sunrise with my coffee, and tomorrow night..in ritual. That is what the Solstice is all about! Welcoming the Sun God, knowing Spring will come again though Winter is upon us, and spending time on myself. Tomorrow, I will have my family here. We’re going to have a luncheon, exchange a small gift, and burn the Yule log. 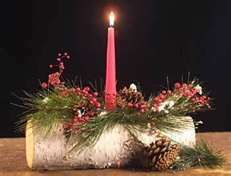 We make wishes on the Yule log by writing them down on a piece of paper, and burning it with the Yule log and greens. It will be laid back and fun. Tomorrow night, I’ll be at my altar. 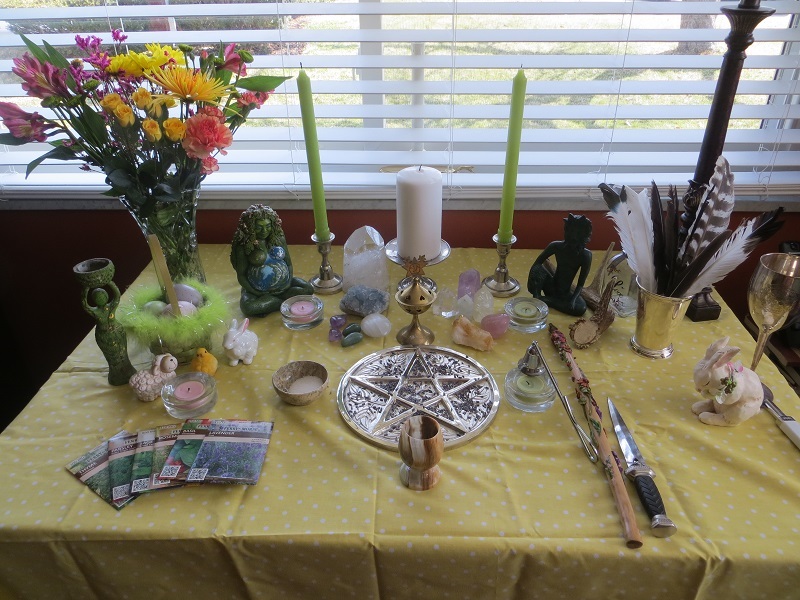 So speaking of altar….here is some pics of mine this year. So, spend some time by a fire with family, spend some time reflecting on the last year and on yourself, and welcome the Sun God during the Sunrise in the morning. May your Solstice be most Blessed with Love, Joy, Peace and Prosperity. I thank you all for reading my blog and for being my friend. I am most Blessed this Solstice Night! 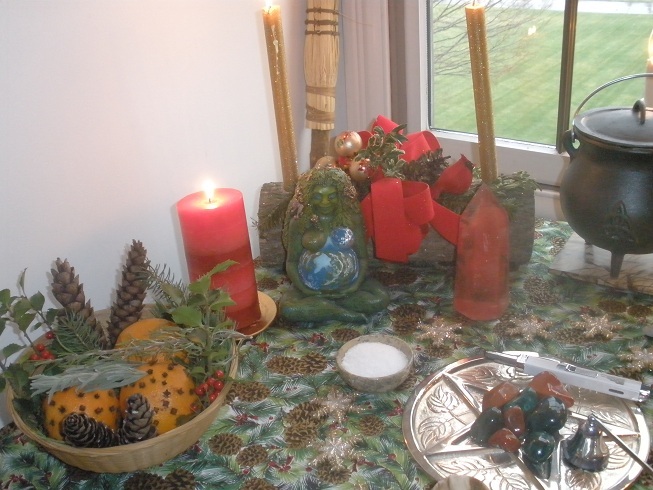 Season of Yule 2011 Begins……. Merry Meet friends! I would imagine many of you..like me..are very busy this weekend. Thanksgiving is just a few days away and I’m in the midst of planning the meal, cleaning house, grocery shopping, cooking and baking….all while having the first flu bug I’ve had in 5 years! But I love this time of year so I’m plugging along 🙂 Thanksgiving is just a simple traditional meal with my family and extended family. Easy and laid back and I give Thanks for the blessings in my life. This year, it also happens to be my granddaugther, Lily’s 3rd birthday, so we’ll be celebrating that as well! Happy Birthday Lily darlin!! I love Winter and after a beautiful Autumn, I’m ready for it to be here. I love everything about this time of year. The hustle and bustle of busy stores and restaurants. The music piped in the stores and thru the radio and blaring in my home. I love the first snowfall and anticipate it coming every year. Sweaters, coats, scarves and mitten…so colorful and cheerful to see. The shops all decked out in lights and greens and trees! It’s cooking and baking goodies to give as gifts and to stock the cookie jar. Making plans with family and friends for Yule parties or lunches out or seeing a movie together. Shopping for gifts I know my loved ones want or need and doing my best to make it a beautiful time of year for those I love the most. I feel alot of joy this time of year! The Winter Solstice though, to me, is a whole different thing. Winter Solstice, the longest night of the year, is about quiet, peace, introspection. It’s time with family. It’s a nice dinner with lots of candlelight throughout the house. It’s about lighting the Yule log and watching it burn. I spend time contemplating the last year and what I’d like to change in my life in the next year. It’s spiced wine under the Moon and if I’m lucky it’s softly snowing. It’s spending time at my altar in solitude. My altar will be bright with candlelight and greens and I’ll welcome the coming of the Sun God because though there is still a long winter ahead of us, we know the warmth of the Sun will return. 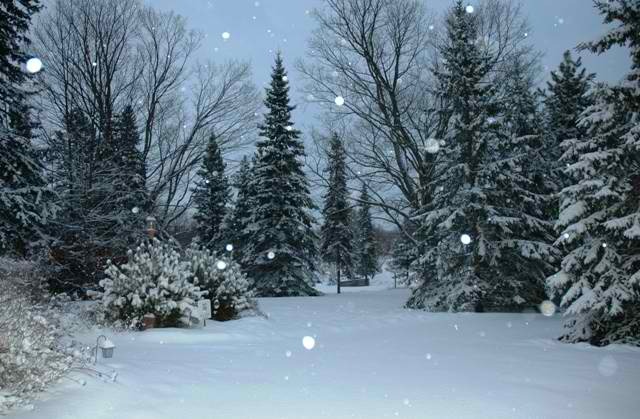 Yule, the Winter Solstice….is pure magick! *Symbolism– Rebirth of the Sun, The longest night of the year, TheWinter Solstice, introspection, death of the Holly King (Winter), reign of the Oak King (summer), night of the greatest lunar imbalance, death & rebirth of the Sun God, shortest day of the year. 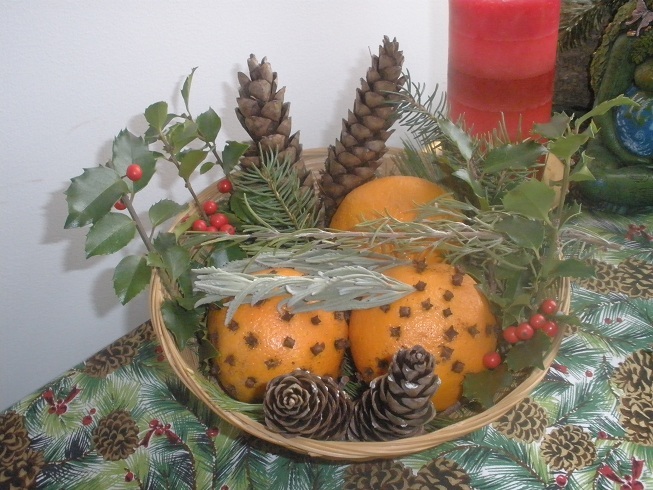 *Symbols/Tools/Decorations– Yule log, evergreen boughs and wreaths, holly, mistletoe, poinsettias, bayberry candles, lights, gifts, candles, clove studded fruit, wassail, Christmas cactus. *Herbs– Bayberry, blessed thistle, evergreen, frankincense, holly, laurel ,mistletoe, oak, pine, sage, cedar, moss, bay, ginger, juniper, myrrh, pinecones, rosemary, chamomile, cinnamon. 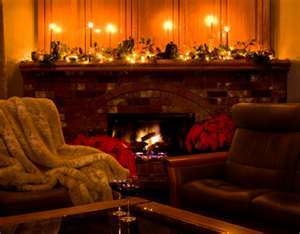 *Customs/Activities– Caroling, burning the Yule log, decorating the Yule tree, exchanging presents, kissing under the mistletoe, feasting, wassailing, burning candles, ringing bells, honoring Father Yule, family and friend bonding, generosity. *Foods– Nuts, apples, caraway cakes soaked with cider, pears, ginger tea, roasted turkey, fruitcake, cookies, eggnog, mulled wine, pork dishes. *Spellworking/Rituals– Peace, harmony, love, happiness, personal renewal, meditation, honoring family and friends, Festival of light. 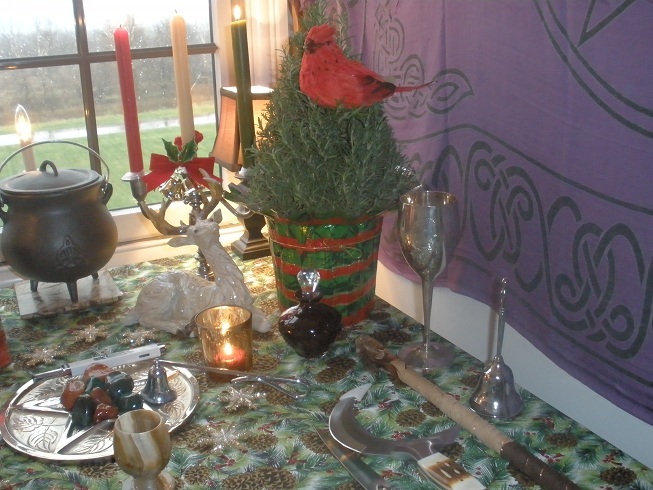 The above correspondences will be a help to you for decorating your home, setting up your altar, and for ideas on how to celebrate Yule. I was raised celebrating Christmas and raised my children the same way…though it was secular..not religious for us. It was about Santa, presents, family fun…. christmas cards, movies, music. It was secrets, and wrapping, and sneaking peeks, The Night Before Christmas, Rudolf and Frosty. It was shopping, and caroling (yes, caroling), cookie baking, laying under the lit tree in the dark, looking at the beauty of the lights and shiny ornaments. It was time with grandparents, cousins, aunts & uncles. To this day we celebrate Christmas with our extended family. 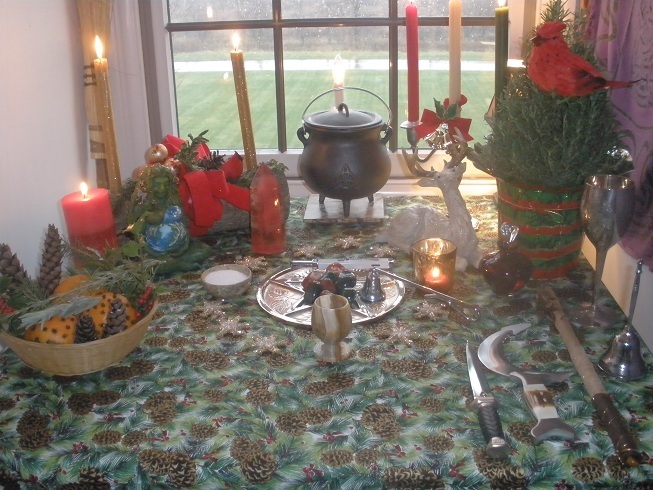 But celebrating Yule, in this house, has enriched our lives with so much more. It is truly a beautiful, magickal time and I really look forward to it. So as you are curled up in your jammies in your favorite chair, perhaps internet shopping or making lists or watching a holiday movie….start thinking about how you can honor this Sabbat..in a different way then the typical “Christmas” day you may have celebrated as a child. 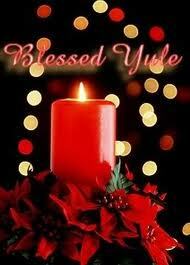 If you have always celebrated Yule..I truly envy you for being raised in such a wonderful magickal way! I wish I had been. 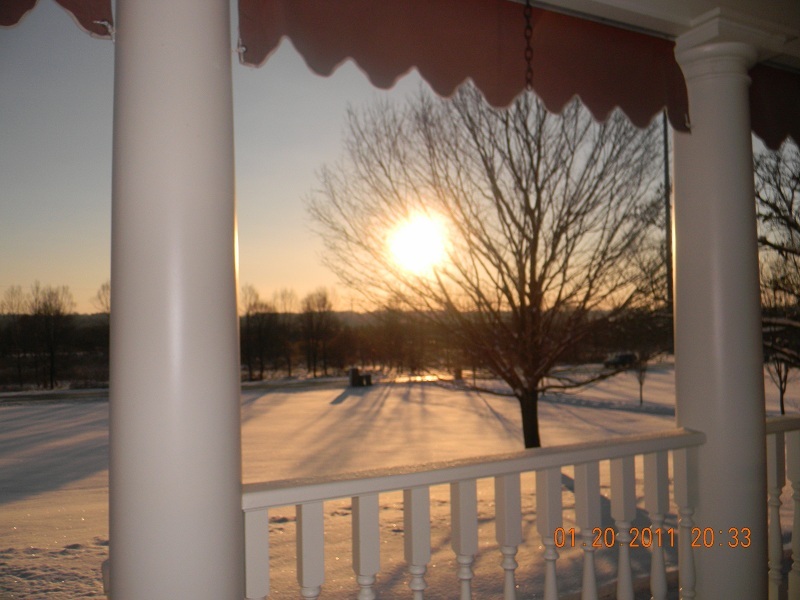 This is a Winter Sunrise from my porch last Winter! There is one other thing I love to do for the solstice, on the morning after the longest night of the year, I like to either stay up or get up and watch the sunrise and toast the returning Sun King with spiced cider or a good hot cup of coffee! Welcome Him back and enjoy the feel of the cold morning Air! I’ll be back soon with recipes, altar pics and any thoughts I feel like writing about 🙂 During this busy time, take the time to BREATHE! Don’t get overwhelmed so much that you don’t enjoy this holiday season yourself. Take care of yourself first so you can care for your loved ones. Enlist help when needed and always remember to connect with Mother Earth..She will give you energy renewed everytime. 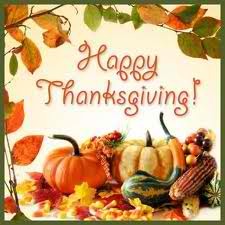 Oh and I’ll be back in a few days with a Thanksgiving greeting too!